Thursday, we're wrapping up our coverage of the 2017 Sundance Film Festival with director Alexandre Phillipe and his documentary film 78/52. 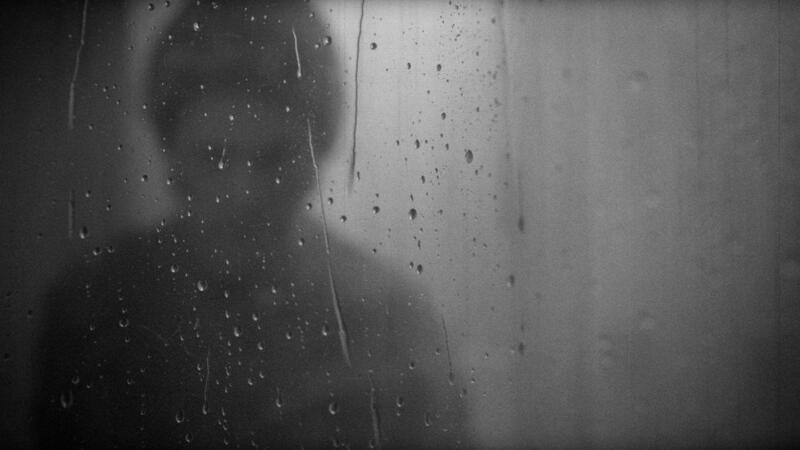 The film’s title refers to the 78 setups and 52 cuts that make up one of the most iconic moments in cinematic history: the shower scene in Alfred Hitchcock’s film Psycho. Phillipe’s film is equal parts love letter and textual analysis. It examines the scene’s audacity both in the context of the film and in the broader context of American society on the brink of upheaval.